Here is an offer where you can score a great deal at California Pizza Kitchen. Now, through September 17, 2017, you can get buy one get one free on Power Bowls. 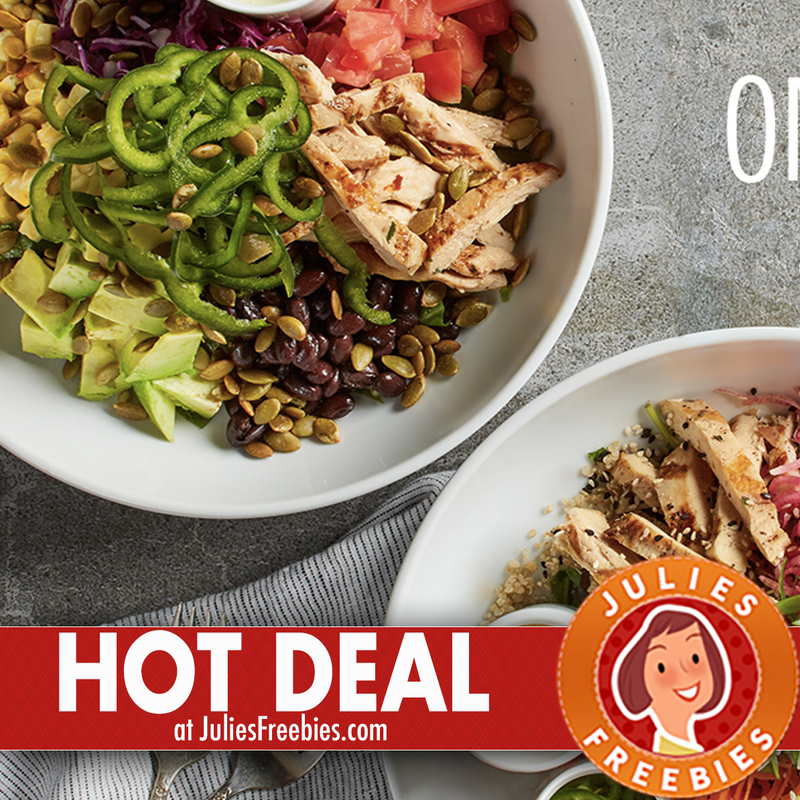 The post Hot Deal at California Pizza Kitchen appeared first on Julie’s Freebies.